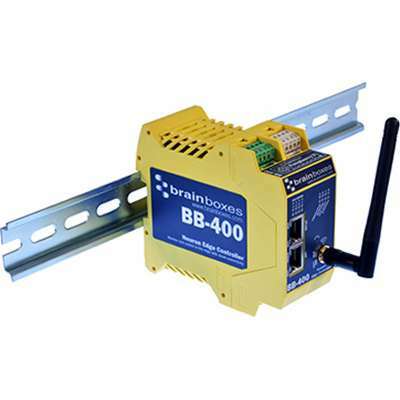 Purchase at least quantity 100 or a minimum of $1,500 of Brainboxes products to qualify. WARNING: Products with exposed solder can expose you to lead and lead compounds, chemicals known to the State of California to cause cancer, birth defects, or other reproductive harm. Always wash your hands after handling and avoid inhalation of fumes if heating the solder. For more information go to www.P65Warnings.ca.gov. Shop with confidence! Provantage is an authorized Brainboxes dealer.